Rowpieces for his third EP on Liquid V in as many years, and luckily for us they just keep getting better and better! 'Nothing But A Groove Thang EP' is a funk-fuelled, sun-kissed liquid D&B Masterclass. Funk and soul are words that get thrown about a lot when describing music, but all too often what they are being used to describe is missing that all important ingredient, that special something you can't quite put your finger on. 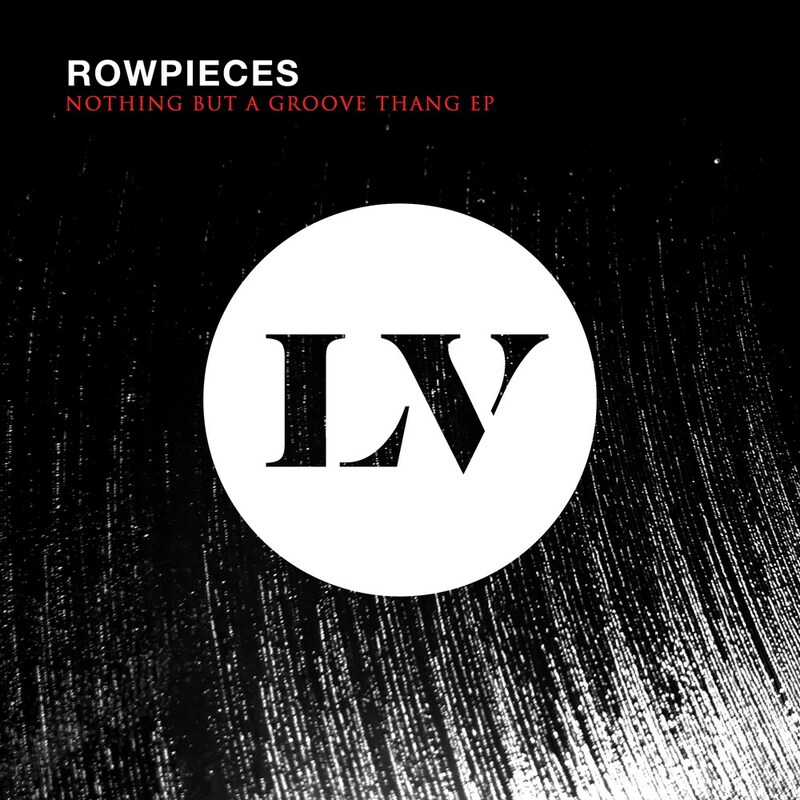 Luckily for us Rowpieces is one artist whose Drum and Bass productions ooze Funk, Soul, Jazz and feel good party vibes. Keeping the real liquid vibe alive Robert Schmidbauer aka Rowpieces is a German based artist who has previously appeared on the legendary Good Looking Records imprint as well as liquid stalwarts Fokuz and Celsius Recordings. If you like your D&B soulful… then get to know the Row!